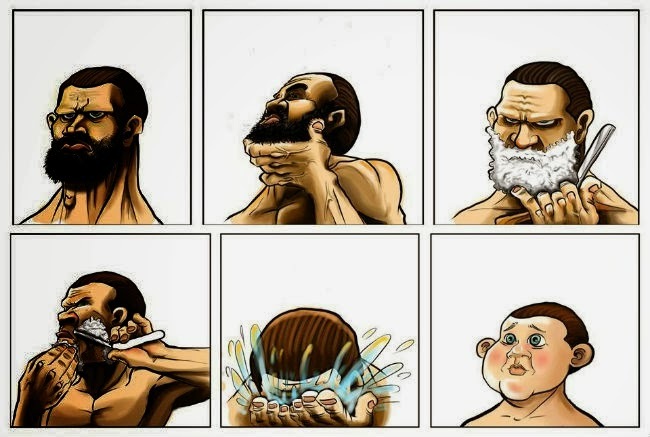 This Is What Happens When Men Shave Their Beard! The simple truth about men’s bathroom habits vs women’s…. At 90, try and die.